Let your customers choose their preferred method of communication with another new addition to the Dealer eProcess Integrated Chat! Now, not only do customers have the choice to call, chat, or Facebook message the dealership (all managed through our Integrated Chat platform), but we have also added texting to our suite of integrated chat products. It’s no secret that many customers would much rather text and with the need for multi-tasking and the continued rise of mobile phone usage, being able to accommodate customers and interact with them via texting provides an additional level of communication. With a simple click of a button on your website, consumers can start text messaging the dealership 24/7/365. Your customers can initiate a text to a department on your website and take that conversation on the go via SMS messaging. While sitting at their desk, on the lot, or even in the service lane, dealership personnel will receive the texts in real time via our integrated chat login, or straight to their mobile phone’s native messaging platform. Communicate with your customers by giving them up-to-date information on a vehicle they are interested in, making them a service appointment, or scheduling a test-drive quickly and effortlessly from your mobile device. At Dealer eProcess, we know with anything it is never a one-size-fits-all model. Our texting is available to dealers as an in-store tool they manage themselves, or just like our Hybrid Chat tool, we can manage it on the dealers’ behalf. Like all Dealer eProcess Super Leads, the dealership will receive all lead information, including a mobile phone number, contact information, the mobile platform used, the lead source, and more! Contact Dealer eProcess to see this tool in action. 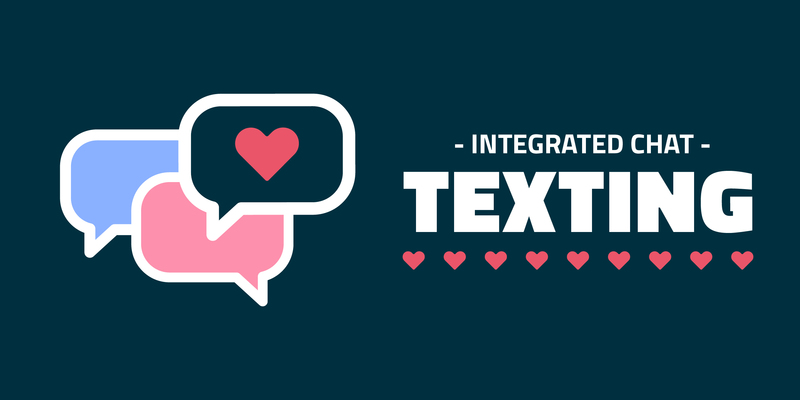 We’ll show you how this addition to the Integrated Chat platform will take you on the go!